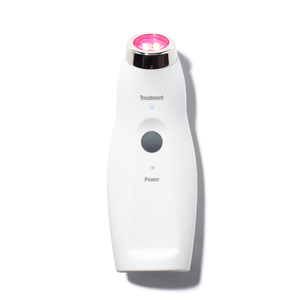 Presenting the handheld LED device that improves skin’s firmness, texture, and elasticity. In the late 1960s, NASA noticed an increase in plant growth under a certain wavelength of light. They began experimenting with using LEDs to speed the healing of wounds, which don’t heal as quickly in zero-gravity situations. Results were positive, so research developed into skin cancer–treatment and cosmetic arenas. But when it comes to most at-home LED devices (contraptions that send light waves deep into the skin to rebuild and strengthen your cellular structure), the intensity is not as robust as those found in a doctor’s or aesthetician’s office. So when we sought to curate the best LED device on the market, we found one that met our expectations and delivered on its promises (think: decrease in fine lines and wrinkles while improving skin elasticity). 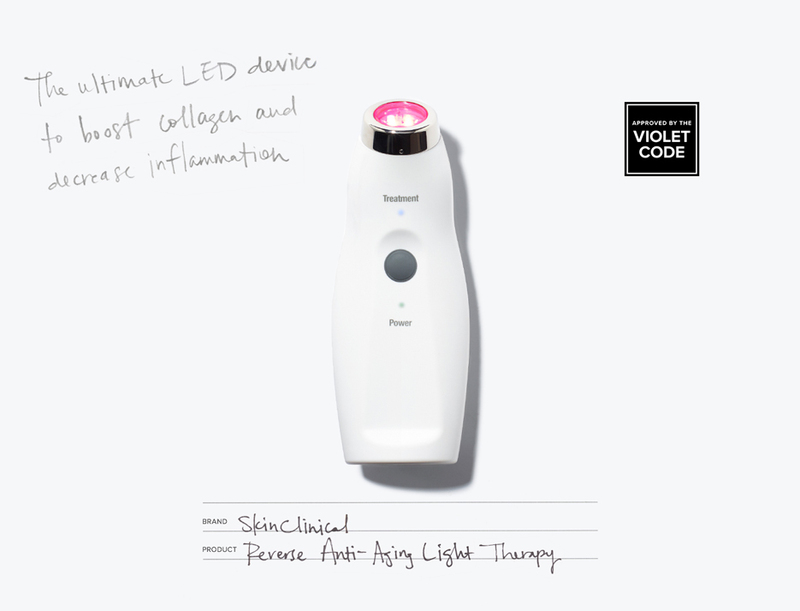 Created by Beverly Hills–based cosmetic surgeon Dr. Harry Glassman, SkinClinical Reverse Anti-Aging Light Therapy uses red light to increase collagen and elastin, while infrared light helps fight inflammation. “The energy output of this device is equal to or greater than the energy output of devices that are used in professional settings,” adds Glassman. “And higher energy output is directly correlated with effectiveness.” The stronger the light, the stronger the skin. Pat in your serum and use the LED light for 3 minutes per area per day.